Creating better scientific graphs are the key to telling a compelling visual story. This guide helps scientists organize their data, visually, in a graph. This includes addressing major questions like, what style to choose, what to label, and even how to pick colors. 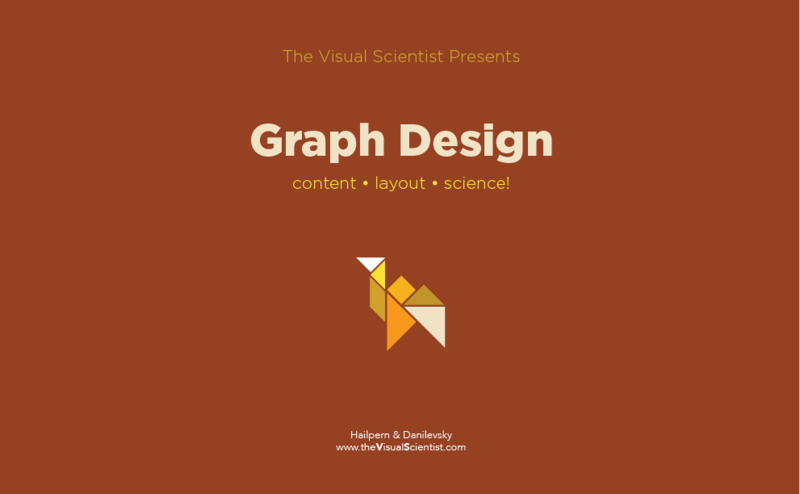 Click to download the Graph Design Guide now.